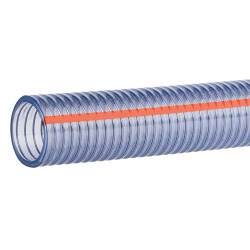 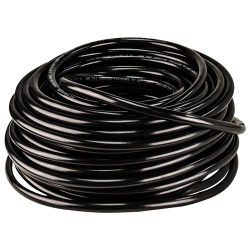 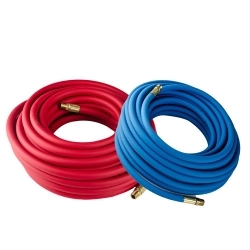 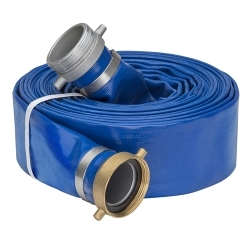 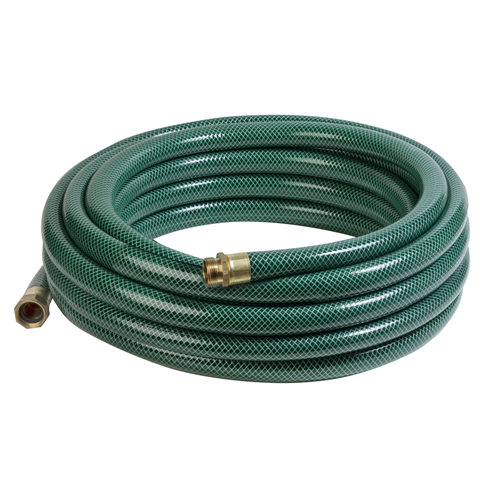 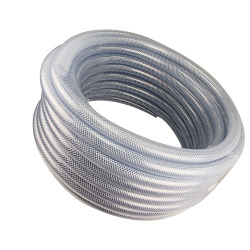 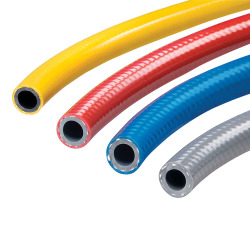 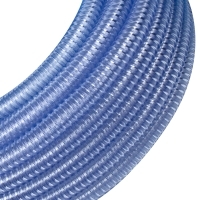 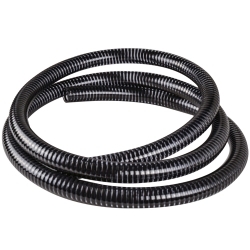 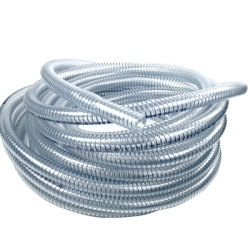 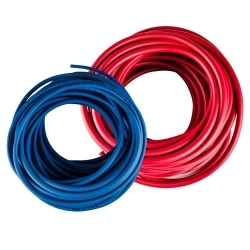 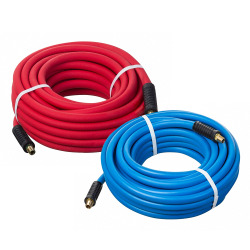 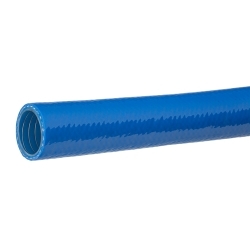 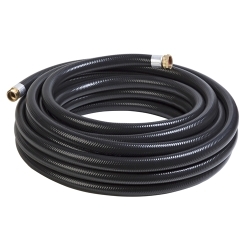 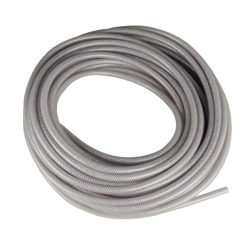 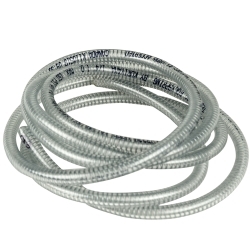 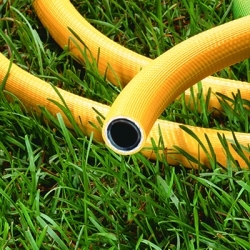 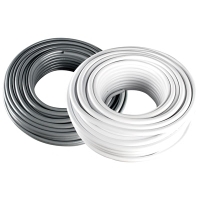 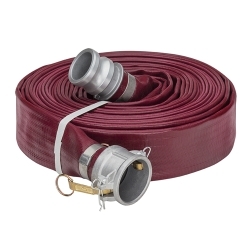 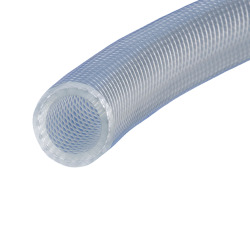 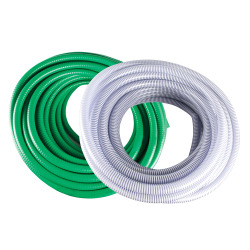 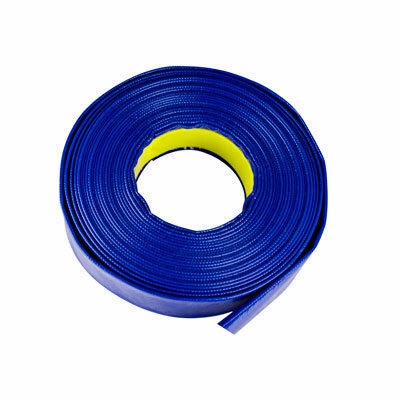 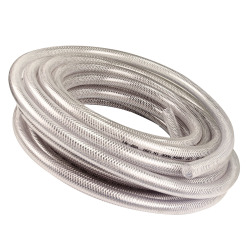 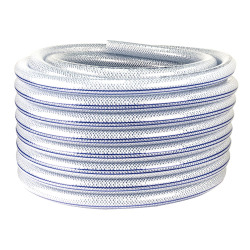 This hose features a balanced polyester yarn spiral wrap, longitudinal strength member and homogeneous PVC tube and cover to prevent separation. 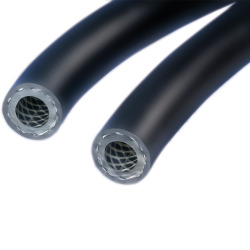 It is designed for discharging water and water solutions including most dilute acids, caustics and salts, drip irrigation, construction and general industrial applications. 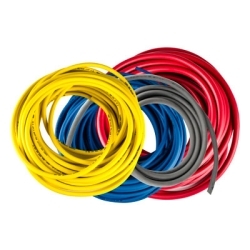 Avoid using with mineral acids at high temperatures and with solvent-related chemicals. 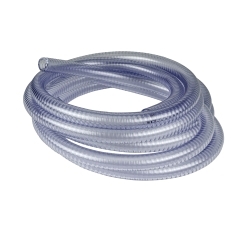 NOTE: Avoid using with mineral acids at high temperatures and with solvent-related chemicals.